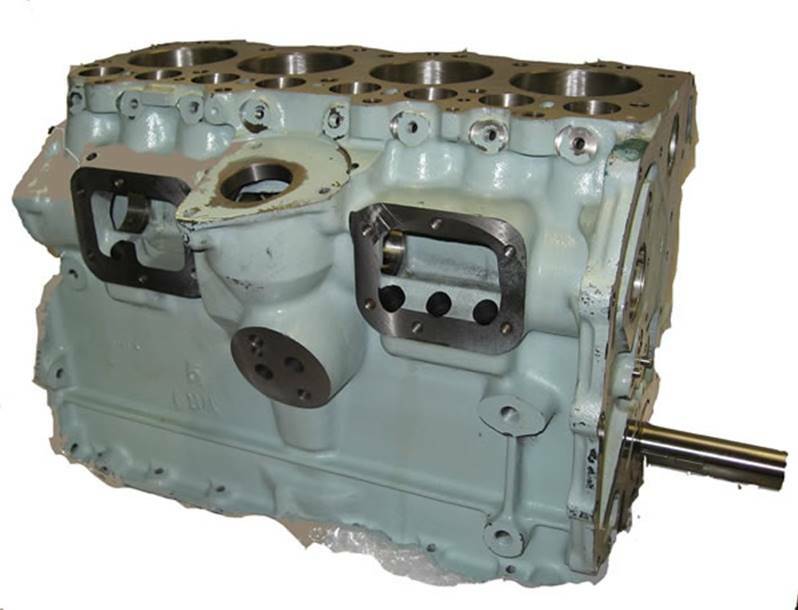 RTC 2663N NEW 2.25 3MB petrol short engine assembly. 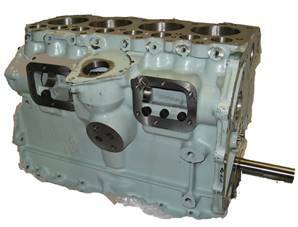 are some of the very last brand new engine assemblies as new blocks, crankshafts and conrods have not been in production for many years and surplus stock is now no longer available. 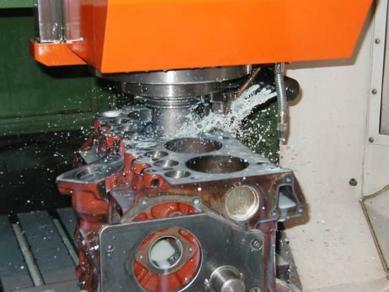 is ready for assembly into the full engine. Re-build going well so far. Most impressed with 3 Series Two's it won't be the last time I use you.